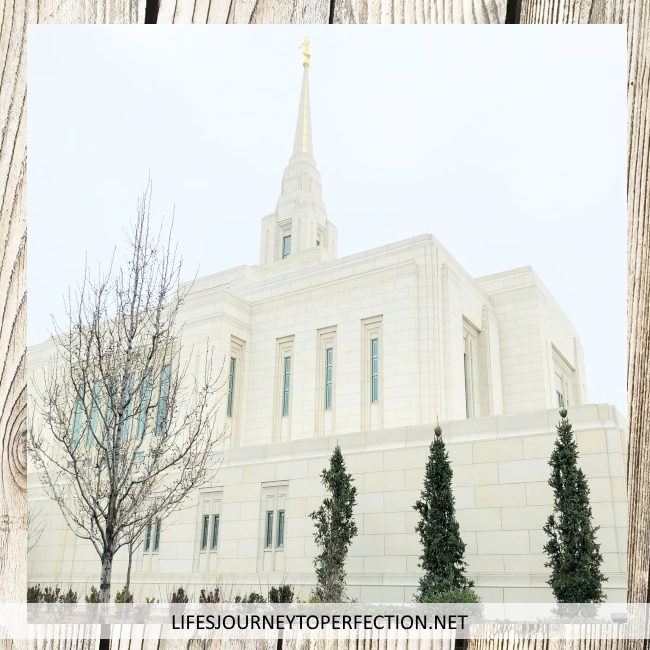 Life's Journey To Perfection: 2018 Primary Sharing Time Ideas for April Week 1: After Jesus Christ and His Apostles died, gospel truths were lost. 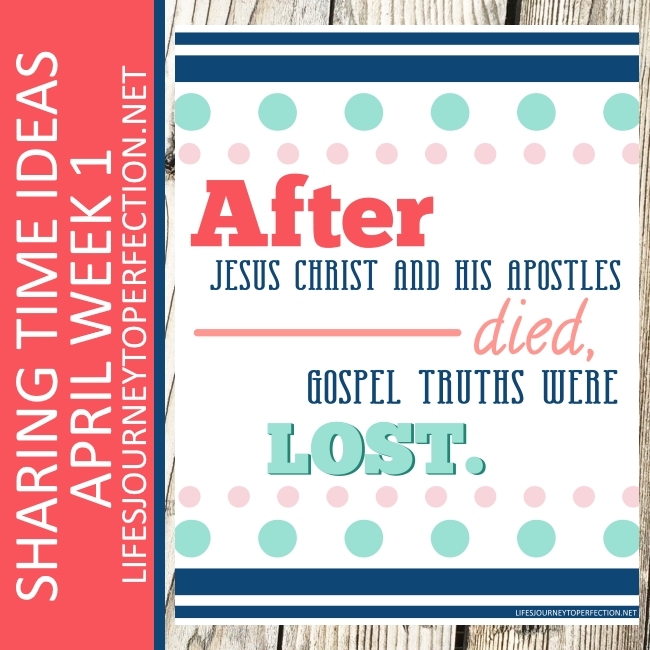 April Week 1 Topic: After Jesus Christ and His Apostles died, gospel truths were lost. Show the week's theme poster and invite the primary children to repeat, "After Jesus Christ and His Apostles died, gospel truths were lost." Explain to the primary children that when Jesus was on the Earth he organized his church. After he died and was resurrected his apostles, continued teaching about the gospel. 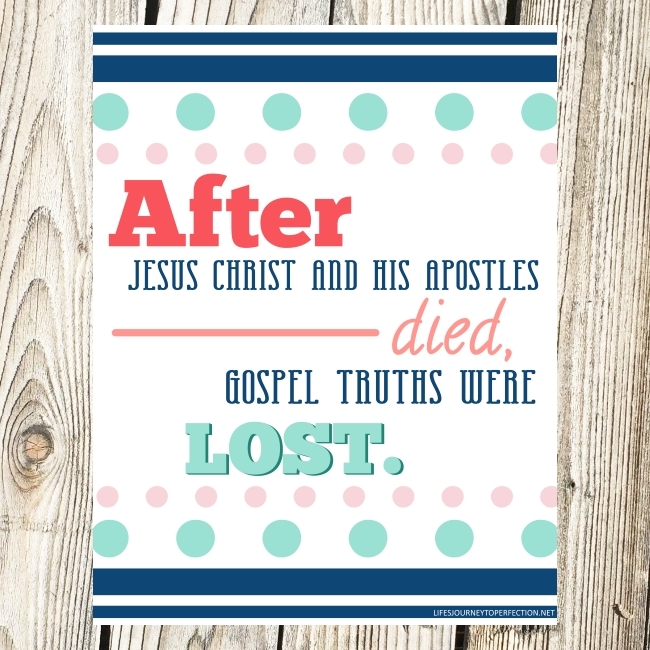 But after the apostles died, there were truths about the gospel that were lost. Explain that these gospel truths were lost until the fullness of the gospel was restored through the Prophet Joseph Smith. Invite a primary child to find one of the pictures bring it to the front of the room and discuss this gospel truth with the primary children. Continue with each gospel truth. The True to The Faith Book can help you discuss the topics. Thanks so much for linking the True to the Faith manual. I found the discussion of the topics so so so helpful and will be using in my lesson. Thank you! I don't know what I would do without your wonderful lessons. I can't thank you enough!